Okay, so it’s not a return of Sleek, but rather my return! Apologies AGAIN for my absence, but life has gone super crazy. 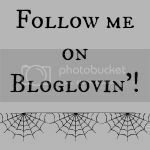 Hopefully, I’ll soon be able to get back on the blog train and continue to bring you all consistent posts! I’ve completely missed awards season and all of the things I promised but I will definitely be doing an ‘after the fact’ awards post soon. Just a quick point on that note before I move on- Oh my GOD Amy Adams is perfection. This post is my much promised, much talked about and, quite frankly, gargantuan Sleek i-Divine post! I own six of their i-Divines and I pretty much think they’re great. The shadows themselves are great quality- they don’t feel cheap- and for £7.99 they’re great value as well. There’s a little fall-out sometimes, but that’s definitely not a deal breaker as far as I’m concerned. NB- I apologise for the mess of the palettes I am about to show you. They are pretty much all used- a big no no in the blog world, I am led to believe- but I think the fact I use them so much is a testament to how good I think they are! Plus, I’ve used them an awful lot so I can be completely honest in my opinion! Bad Gal is the first i-Divine I purchased, and it’s quite stereotypically ‘me’. 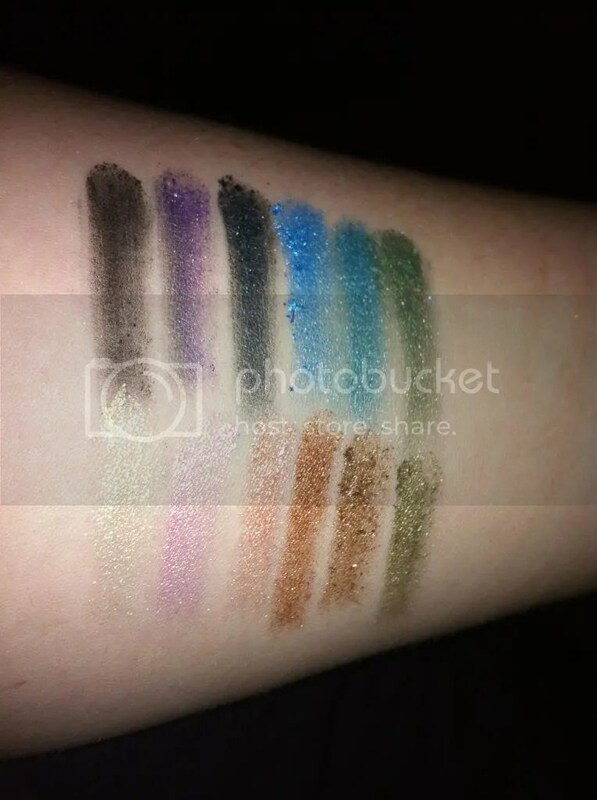 Rock chick colours, with a mix of mattes and shimmers. 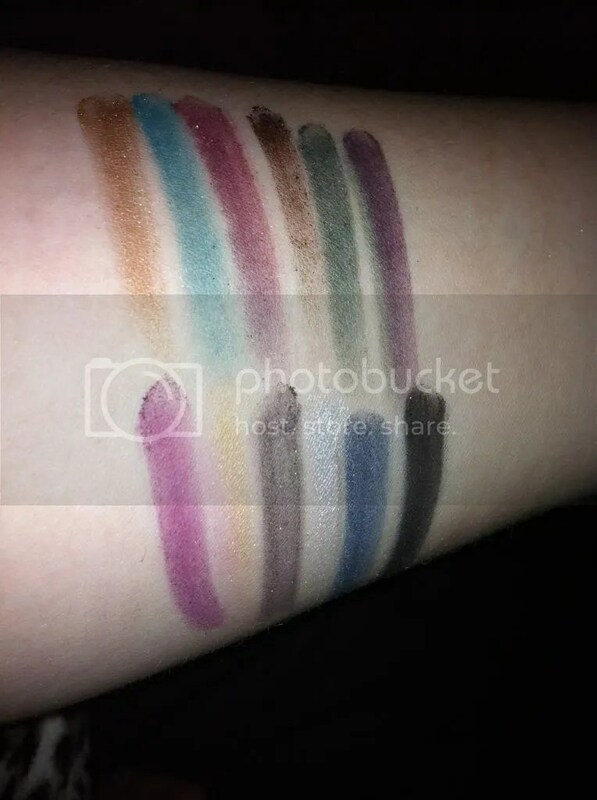 The mattes are a little on the chalky side, but they’re still blendable and easy to apply. The two blues are a little too close to being identical, but one of them has a smidge more shimmer in it than the other. I love the silvery greys in this palette the best! On first glance, one would think that this palette would be too girly for me. But I actually love it! It’s pretty! The white isn’t great, but there is a nice mix of finishes again, and the pinks are really pretty. This is the newest in my collection, and I used it over Christmas. It’s not bad, the glitter isn’t incredibly chunky, but it does have a tendency to end up all over your face after a few hours of wear! This photo doesn’t do this palette justice as to how sparkly it really is. I also like the range of colours- the golds are really nice, and the green is so pretty in person, it looks like a deep emerald colour. 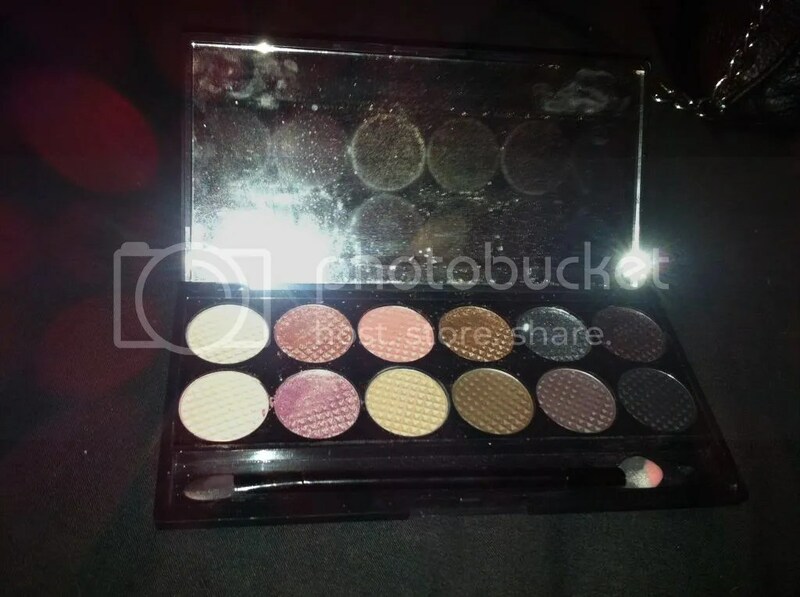 This one, I have to admit, is my least used palette. I’m just not that comfortable with mattes yet, and I’m so much more of a shimmer girl- but I still think an all-matte palette is handy to have! 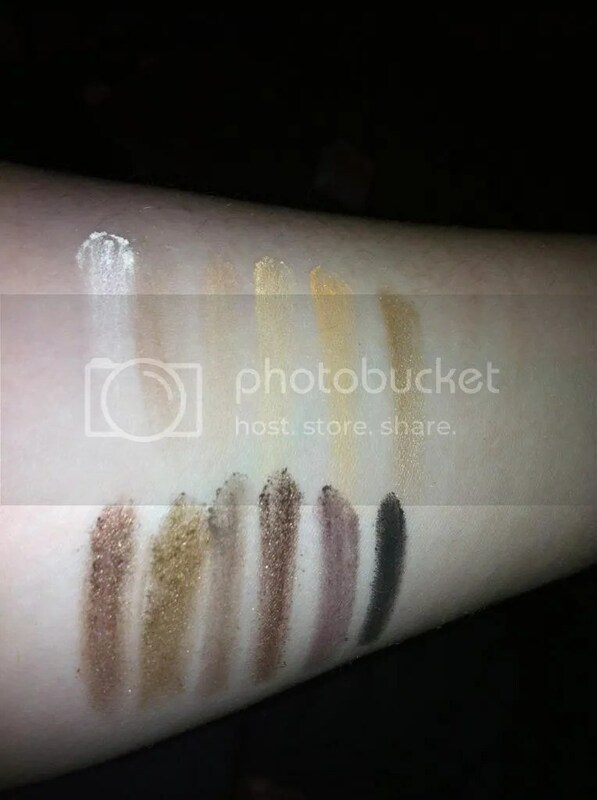 The yellow and white in this palette aren’t amazing- you have to get loads and loads onto your applicator/brush before you can get any sort of colour pay off at all. However, all of the other colours are really impressive and surprisingly un-chalky. 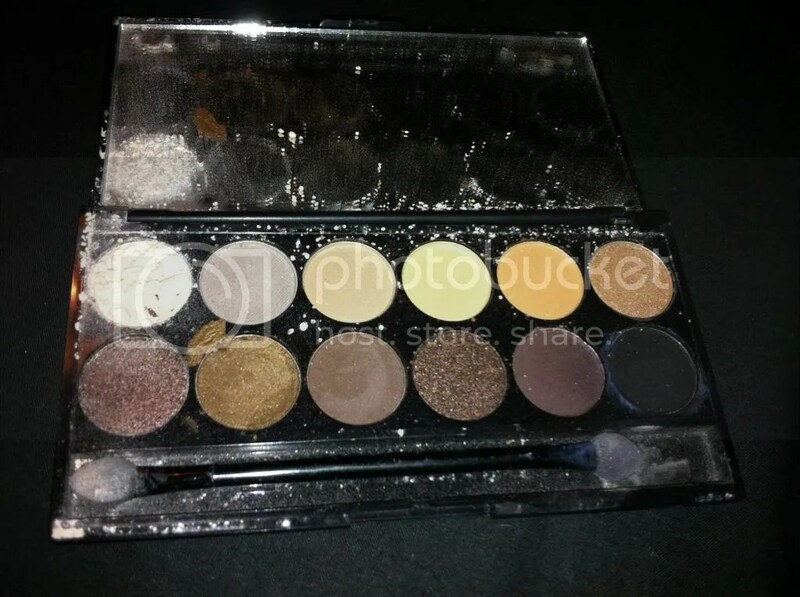 This is my poor, very broken Au Naturel palette, and it’s a good, solid neutral palette. Not as good as my MUA Undressed/Undressed Too, in my opinion, but pretty good all the same, with a nice mixture of shimmers and mattes. The lighter colours leave something to be desired, really. They just don’t want to be pigmented without a lot of effort. 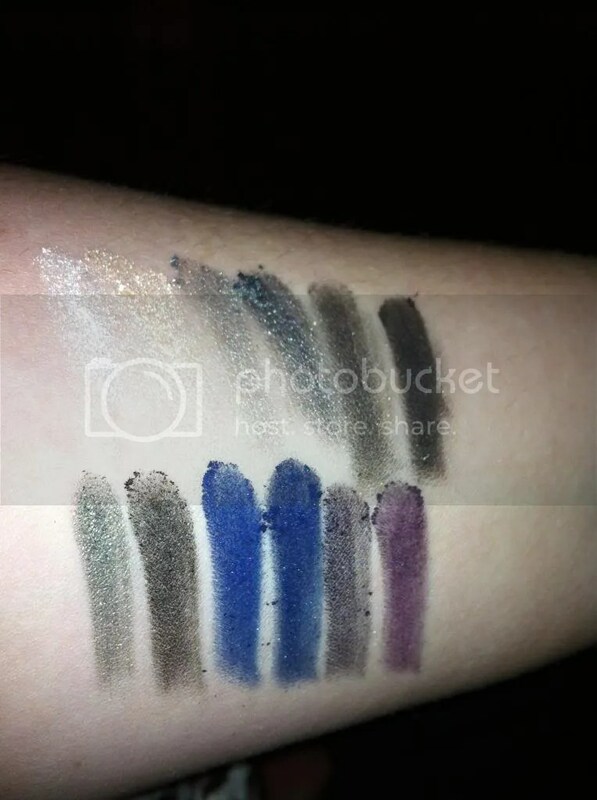 However, the darks are very good- my favourite shades are the two in the bottom left corner. Ah yes! The original. I love this palette! The colours are great- there is a bit of fall out here, but other than that these are fantastic shadows. 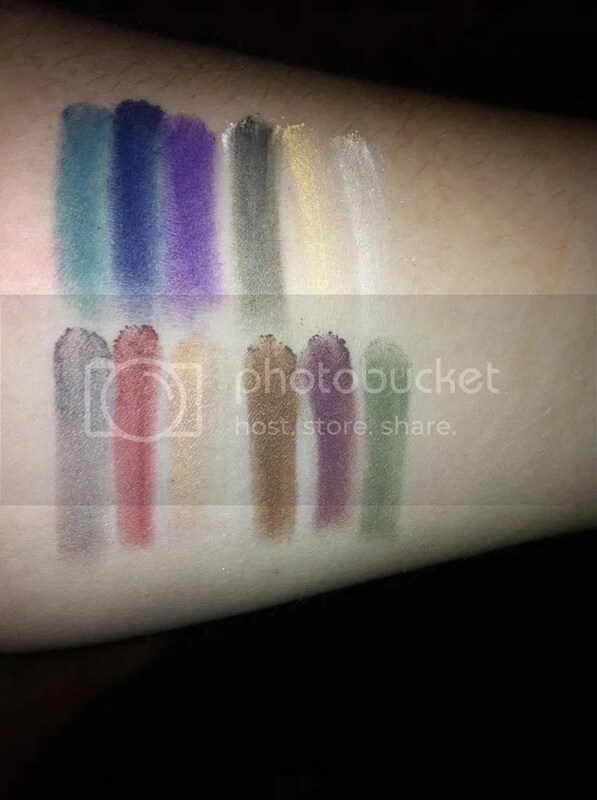 A nice range of shades, and they are all buttery soft and easy to blend. 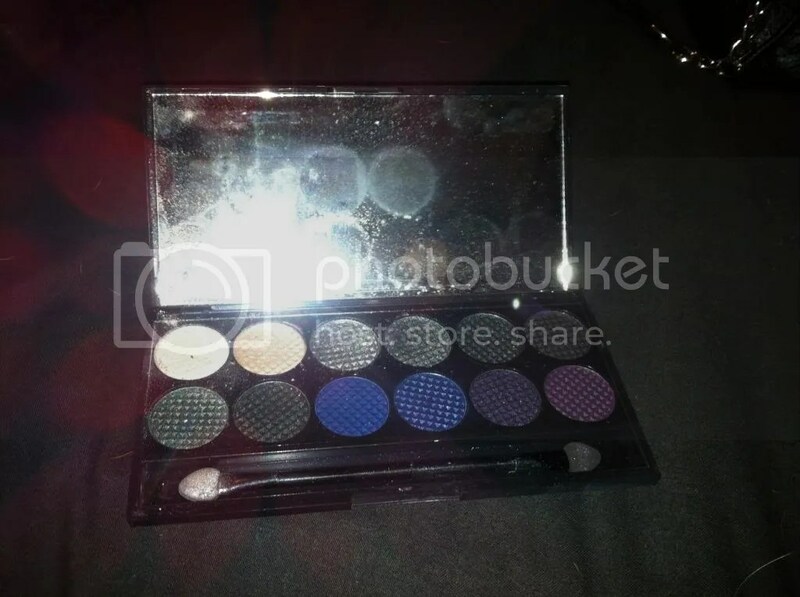 Word of warning- this is an ALL SHIMMER palette, with the exception of the matte black!! The greens and blues in this palette are amazing- so vivid and beautiful. 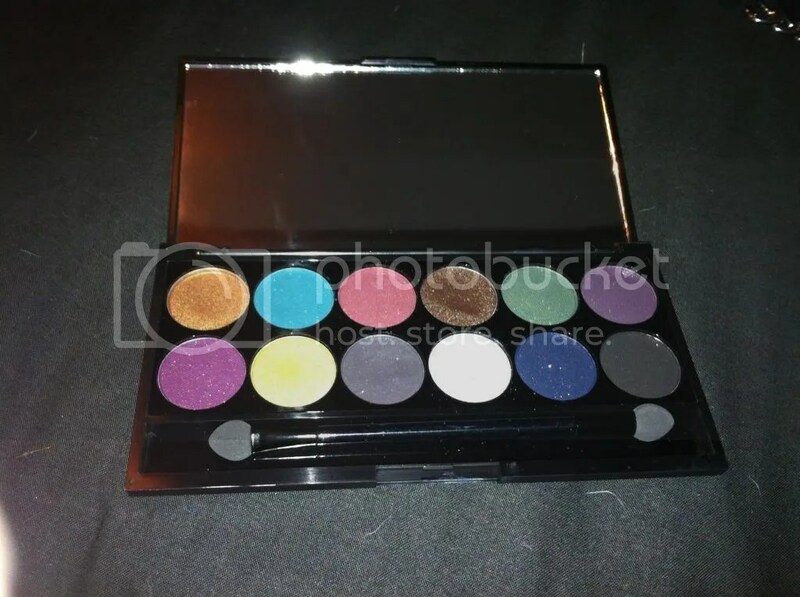 This is definitely a palette I’ll probably take with me on holidays and weekends away. 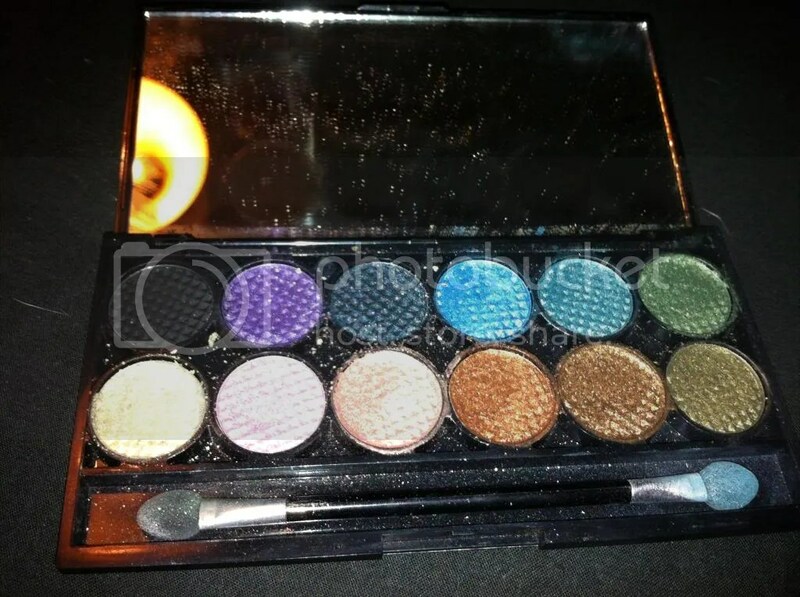 Overall, I think there is an i-Divine for everyone, and these are great quality, drugstore/budget palettes. 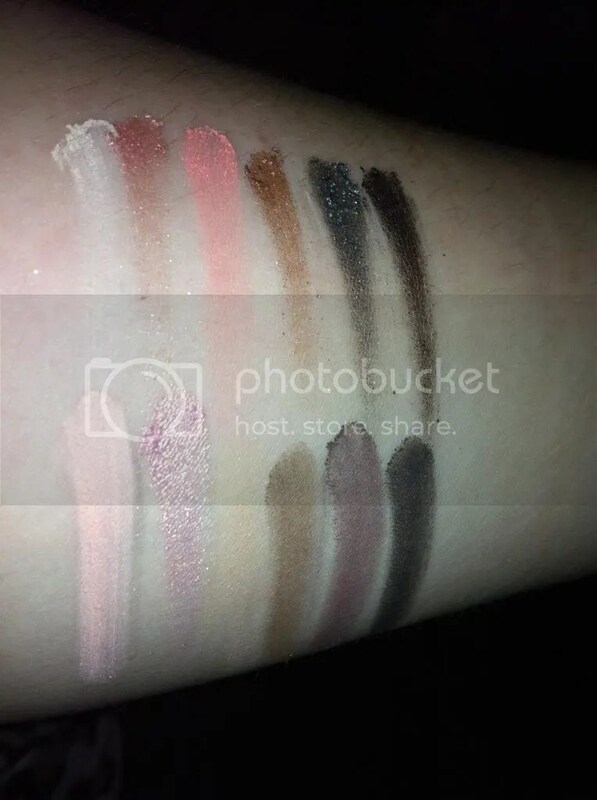 Sleek need to work on their customer service, BIG TIME, but you can find Sleek in most Superdrug stores these days and they will always have a selection of at least 6 of the 12 available palettes. I’m lusting after Storm to add to my collection! So, do you like Sleek? Do you have any of these, or any of their other products? I own one of their Blush By 3 palettes and a couple of their lipsticks, which I also love! This entry was posted in Beauty, Hair, Makeup, Fashion- High Street and tagged budget, Drugstore, Eyeshadow, High Street, I-Divine, make up, palette, review, shadow, Sleek, swatches. Bookmark the permalink. 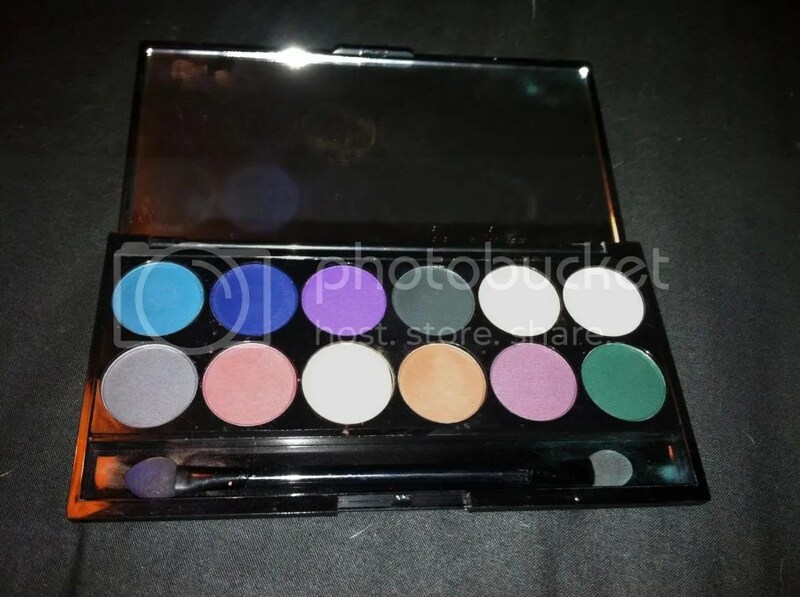 I thought I had the original palette, but as the colours I have in my sleek palette are different to yours from the original, I’m really confused! Also have just been through and reorganised my make-up box – I have so many things I had totally forgotten about. Seriously tempted to start a wee blog of my own for when I’m sitting alone like I am just now and feel like doing some make-up.